Princess Star Casino was founded in 2014 and is part of one of the largest casino chains worldwide, Princess World Group. Princess World Group is a huge company with more than about 40 land-based casinos worldwide. This casino is supported by SoftSwiss and Amatic Software, which are well known for stunning online slots and games. Princess Star Casino is licensed in Curacao (Netherland Antilles) and players from Israel and the United States are not accepted. All new players in Princess Star online Casino are eligible to claim an exclusive 100% sign up bonus up to 250$/€, while you must deposit 20$ at least to get this new customer bonus. Or you can choose the 150% bonus up to 200$/€. New players can also claim a no deposit bonus, which can be played on slots. This bonus can be requested by new players and a bonus code is needed. There are several no deposit bonuses available. For example, Get 5€/$ (wagering 50x), get 10€/$ free (60x), get 25€/$ (x70) or claim your 50€/$ no deposit bonus for free (wagering 100x). So, if you want to cash out the highest no deposit bonus of 50 €, you will need to wager 5,000€. 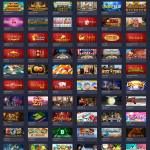 Players can enjoy a wide range of appealing online slots and games, such as card games, fruit and theme slots, video poker, poker games and roulette. All these games are available in many different variants. For example, roulette can be played as Roulette Royal, European, American and French Roulette as well as Multiplayer Roulette. The same goes for poker with variants such as Trey Poker, Hold´em, Oasis Poker, Let it Ride or Caribbean Poker. The category of card games contains classic games like Baccarat, Hi-Lo and Blackjack. The slots offer includes bonny five reel slots. 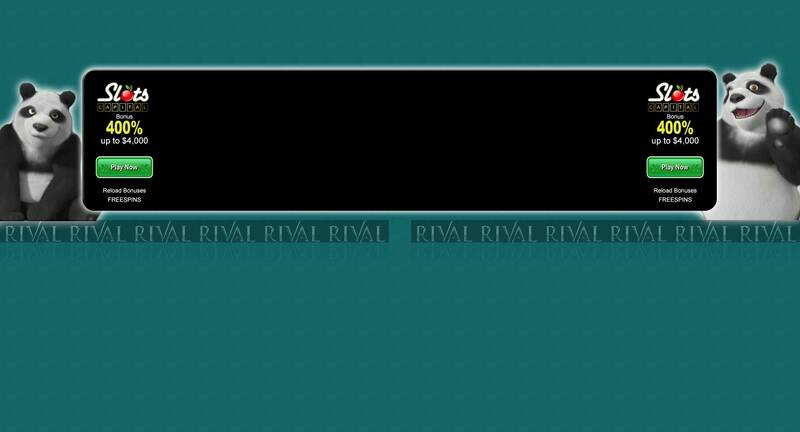 These online slots are very flexible when it comes to wagers. Players can pick one of predefined stakes, depending on the players bankroll. These stakes starts with one coin and end with up to a max. bet of up to 100.000 coins. 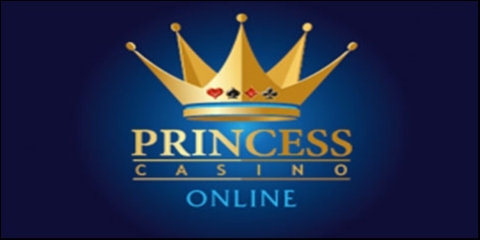 The online casino Princess Star is also compatible with your mobile, but does not offer a live casino to its customers. Customers can select from a good number of banking options. When it comes to deposits, this casino accepts Credit and Debit Cards, e-Wallets like Skrill, Neteller, Ukash and Wire Transfer. Payouts can be processed via Credit/Debit Cards, Skrill Neteller and Wire Transfer. As this casino is relatively new, we do not have any feedback regarding the processing time yet, but they shold be processed within 3 working days by their own information. The customer service can be reached via e-Mail, live chat or contact form, directly on Princess Star casino website. princess win casino is one of the best online casinos. I have always been paid very quickly and this casino does an amazing job. the games and slots are amazing and my winnings are the same. so best princess star rating from my side. 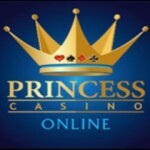 in my opinion princess star is one of the leading online casinos when it comes to reliable and quick payouts. I never faced any issues with princess star and they do an amazing job, offering top-notch slots and games. glad that I found this online casino. I already knew princess star with its landbased casinos and was amazed when I noticed that they also entered the online market. No question that I also tried their online services and I can say that princess star casino does a great job though. but there is obviously area for improvement when it comes to slots. These slots are great and I already tried a lot of them but I hope that they will increase the variety in future. And in a chat with their support they told me that they will add more games and slots in near future. Enjoyed the games and after playing a while I was able to withdraw a few bucks and I was paid within two working days. thumbs up. Princess Star ONLINE casino seems to be new in the industry. The website looks serious and I like the design of their casino too. Unfortunately they do only offer just a few online games and slots. I think in sum you can play ~30 games in princess star online casino. In my eyes this casino has a great potential, because they are managed by a serious group with the needed financial background and their existing games are definitely fun. I hope they will add tons of other games.